Second stop for the Guilt Free Foodie tour was Tampa, Florida. Due to the hurricane, my trip was cut a little short but I still got to visit three great places. At each stop I would hear about another “must try” gluten friendly location. The best part of touring around so far is hearing all the stories people have of the reasons about why their restaurant is making the effort to be gluten free and all the positive feedback they’ve had from the gf community. 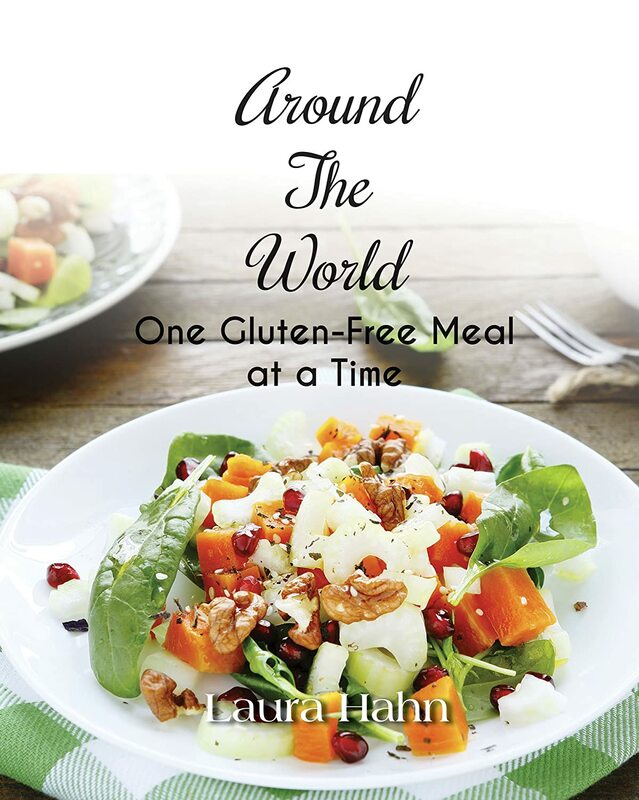 The more that I travel and meet people, the more I realize that the gluten free community is making an impact. 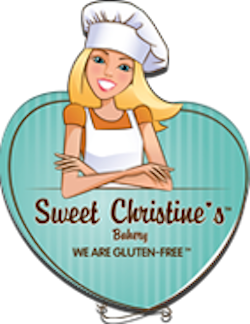 It is becoming rare to meet someone that does not know someone who is gluten free. 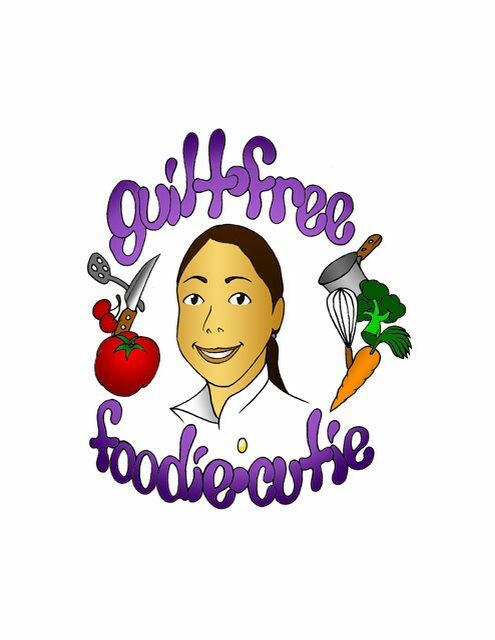 Restaurants are learning that eating gluten free is not a diet fad but rather, an illness. Don’t be scared to travel and try new places. Do some research before you go and you may be surprised at what you find. I am GF free and live in Tampa. Pizza Fusion is also a great place. I go to taco bus and burger 21 a lot. Both great choices. That is so fun that you came to Tampa! I am gluten free and the options around my town are great, my boyfriend and I go to Taco bus quite often, but we also love pizza fusion. They have such fresh ingredients and also offer GF beer! Thank you for the review!